The country is currently in the midst of a contentious late-term abortion debate, as the House of Representatives has just voted to ban abortion after 20 weeks of pregnancy. One reason many oppose late-term abortion is because as medicine advances, babies are able to survive earlier and earlier in pregnancy, with some babies surviving as young as 22 weeks. This means that these aborted babies are capable of living outside of the womb, which makes their abortion even more untenable. And it also means that these babies sometimes survive the abortion — like Melissa Ohden, whose mother tried to abort her. And decades later, the two were finally reunited. 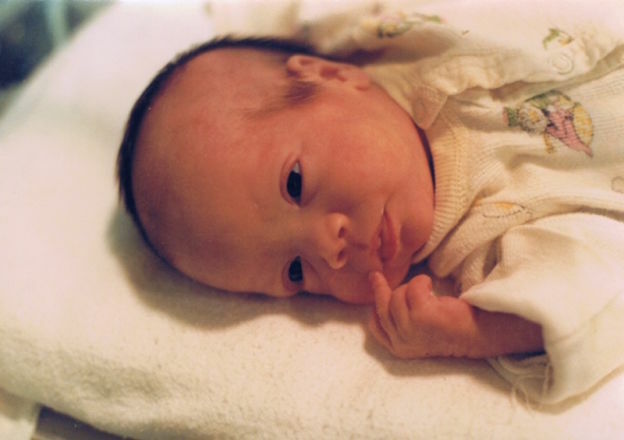 On August 29, 1977, Ohden was born, although she wasn’t supposed to be. Weighing just 2 lbs, 14 oz, Ohden was in the neonatal intensive care unit after having survived a saline abortion. Her mother had left the hospital, having no idea that her daughter had survived. She was eight months pregnant. A nurse heard her crying, abandoned inside a medical waste can and rushed her to the NICU. Another nurse, however, had instructed the medical staff to leave the tiny baby to die. One of the women in charge that day was Ohden’s own grandmother. “I discovered that my birth mother, aged 19, had been forced into the abortion by her own mother, who was an educational nurse at the hospital,” Ohden explained. The doctor who performed the abortion originally estimated that Ohden’s mother was approximately 20 weeks pregnant; after Ohden survived, however, it became clear that he was very mistaken. She was closer to 31 weeks gestation. And Ohden’s mother thought, all this time, that her baby was dead. After surviving the abortion, Ohden fought jaundice, respiratory distress and seizures. 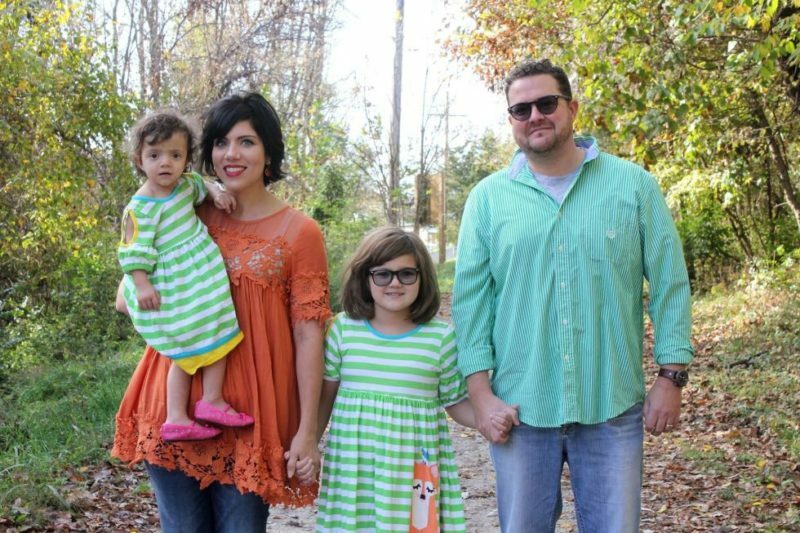 It was expected that she would have vision and hearing problems, along with developmental delays. But at three months-old, she was healthy enough to leave the hospital, having been adopted by Ron and Linda Ohden. Melissa kept in touch with one of the nurses who cared for her, named Mary. “Mary and I began a friendship that would last for decades,” she said. “It made me feel so special that this nurse cared for me when no one else did.” And despite the presumption that Ohden would have developmental delays, by age five, she had caught up to her peers and was perfectly healthy. Ohden developed a drinking problem and struggled with bulimia after this realization. But eventually, she conquered her demons and attended the University of South Dakota where, coincidentally, her biological mother had also gone to school. Her grandmother, who had forced her biological mother to have the abortion, was a professor there. Melissa Ohden in an incubator in the NICU. After 17 years of searching, Ohden finally found her mother.